Ford and Chevrolet aren’t the only companies creating big, beefy trucks. The 2016 Nissan Titan is undergoing a complete redesign for the first time in 12 years, and will be available in late 2015. 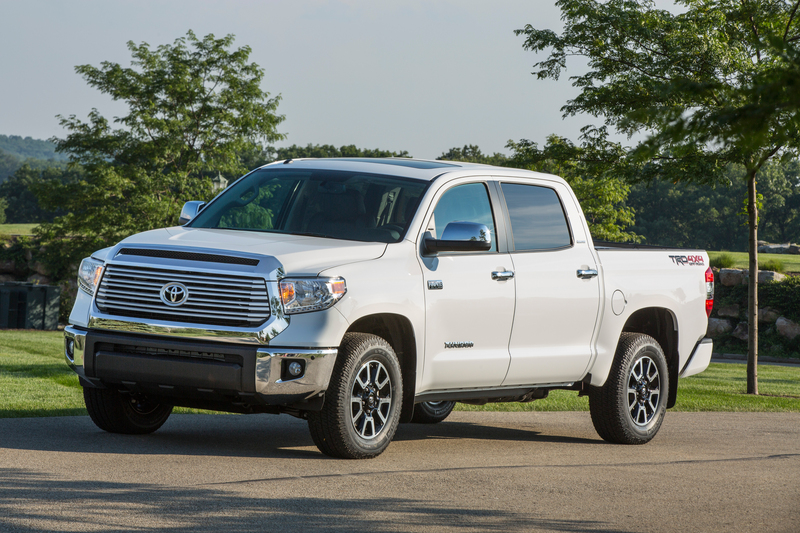 The 2016 Toyota Tundra is already prevalent at Toyota dealerships nationwide. With competitors like F-150, Silverado, and RAM, half ton trucks have made some big improvements. 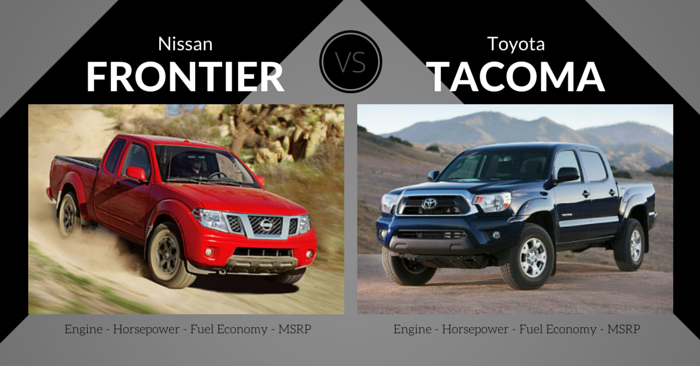 Today, Carsforsale.com is comparing specs, design, safety, features, and performance of the 2016 Nissan Titan vs Toyota Tundra to help you decide which half ton truck best fits your needs. 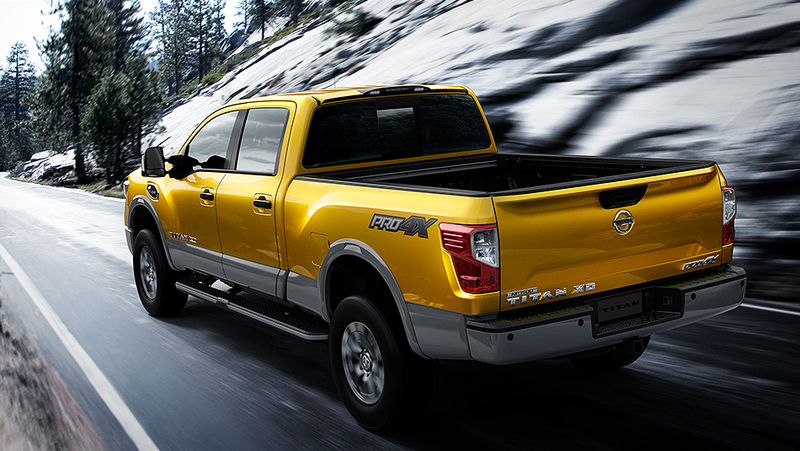 Note: This review offers insights on the Nissan Titan XD trim, which will be released in late 2015. 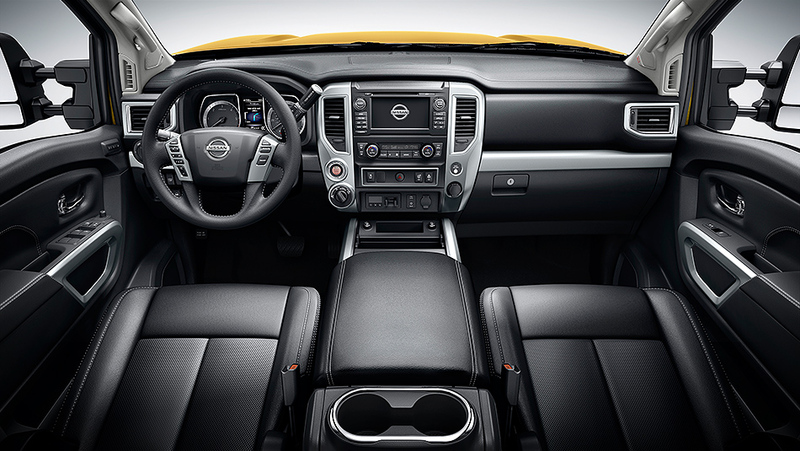 Stay tuned for more information to be released as all trims of the new 2016 Nissan Titan become available. The 2016 Nissan Titan is getting a complete redesign. With virtually the same exterior design for 12 years, we are excited that Nissan has finally refreshed this truck. The front of the 2016 Titan has a domineering, tall front with big and bold headlights. Titan features a modern take on Nissan’s classic 3 part grille by inflating the middle of the 3 sections. The side and rear stand out less beside the Nissan Titan’s competitors, but this all new exterior design is a fresh and enticing addition to the market. We’ve only seen the 2016 Nissan Titan XD at this time, but the interior looks very much improved. The shifter is now on the steering column, creating space for a large center console. Interior design is very symmetrical. The instrument panel is quite vertical, making the front seats feel very spacious. Buttons are simple and modern, and will be competitive with other 2016 trucks. Base 2016 Nissan Titan’s won’t be available until 2016, but the big, bad Titan XD will be available before the end of 2015. The Titan XD features a Cummins 5.0L V8 turbodiesel. Nissan claims it will tow more than 12,000 lbs. Because the 2016 Nissan Titan XD is built to haul and tow, it will have features like towing and hauling mode, trailer light check, hill-start assist, trailer-sway control, and hill-descent control. Nissan plans on offering a gasoline V6 and V8 engine after the release of the Titan XD. The EPA hasn’t released fuel economy numbers yet, but we expect the diesel Titan XD to achieve efficiency like the Ram 1500 EcoDiesel that boasts around 23 mpg combined. Previously the Nissan Titan has been one of the least efficient trucks of its kind, so we are eager to see if that changes with the redesign. Crash test data is not yet available, but there should be plenty of optional safety features on the Nissan Titan. These features could include Nissan’s surround-view camera, front and rear parking sensors, blind-spot monitors, and more. We don’t yet know what features will be included on each trim of the 2016 Titan, but some of the available features include NissanConnect, heated front and rear seats, leather interior, Rockford Fosgate audio, remote start, lit truck bed, integrated gooseneck hitch, and more. The 2016 Toyota Tundra, like much of the half ton truck market, is designed to look brawny and big. The inflated appearance is found on all sides of the truck. Toyota Tundra has a big front grille, and typical overall styling for the class. The tailgate has a few sharper lines to add a touch of flare to the entire presentation. Designed with utility in mind, the buttons and gauges of the 2016 Toyota Tundra are big enough to control with work gloves on. The simple, symmetrical design of buttons and infotainment screen leans slightly away from the driver. Basic design will be pleasing to some, but may not resonate with those seeking top-notch luxury, especially in low trims. While most trucks are trying to make the most of small and efficient truck engines, Toyota discontinued the Tundra’s V6 in the 2015 model year. 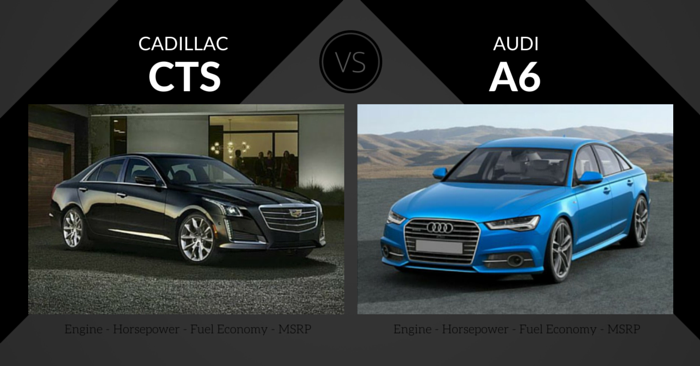 The base engine in 2016 is a 4.6L V8. This engine has max towing capacity around 10,000 lbs, while the bigger 5.7L V8 can handle up to 10,500 lbs. Those consistently hauling loads anywhere close to the top range will want the bigger engine, but the 4.6L V8 is powerful enough for most jobs. Towing features include trailer-sway control, TWO/Haul modes, auto LSD, and more. If you drive more on dirt than pavement, the TRD Pro trim is loaded with top-notch off-roading features. 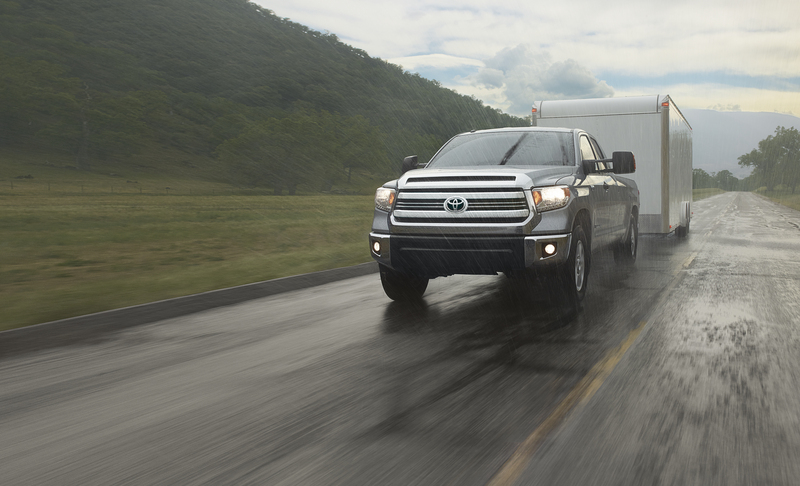 Fuel efficiency isn’t a strong point for the 2016 Tundra. 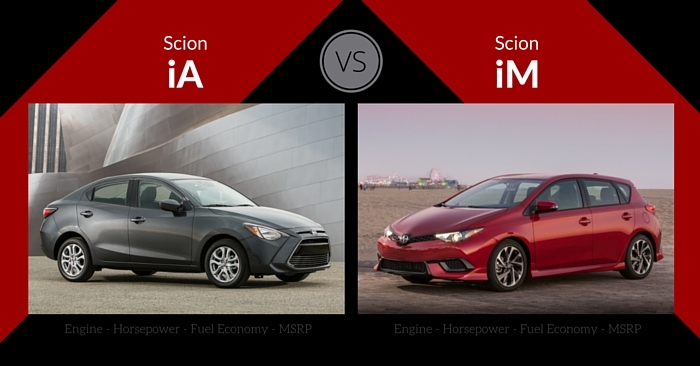 The base engine achieves 15 mpg city and 19 mpg highway, while the bigger 5.7L engine achieves 13 mpg city and 18 mpg highway. This generation of the Toyota Tundra has achieved a 4-star crash test rating from the NHTSA. The IIHS has tested the Tundra in all categories except the difficult small frontal overlap test, and so far the Tundra has achieved a “good” rating across the board. Safety features include standard backup camera, traction control, stability control, ABS, electronic brake-force distribution, brake assist, smart stop technology, blind spot monitor, and more. The 2016 Toyota Tundra can become whatever truck you want, from daily commuter to off-road mud toy, thanks to a ton of feature combinations. Notable features include Toyota Entune, navigation, 7-inch high-resolution touch screen, standard backup camera, customizable 3.5-in display screen, off-road suspension, engine and fuel tank skid plates, leather interior, USB, iPod connectivity, and much more. It’s not really a fair matchup, as the Nissan Titan XD is being released ahead of the entire Titan lineup, but the XD has certainly caught our attention. Nissan did a great job redesigning this truck. The big diesel engine has us excited, and the exterior design is a beautiful, fresh addition to the truck market. The Tundra has an incredible amount of customization. Whether you want a capable towing machine or an off-road beast, all the features you need are available. Overall Winner: To be determined. 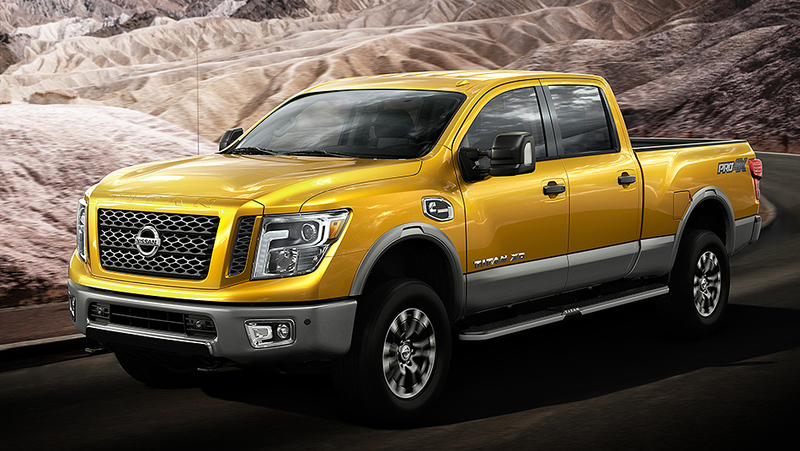 Until all options of the 2016 Nissan Titan are released, we can’t make a final decision. 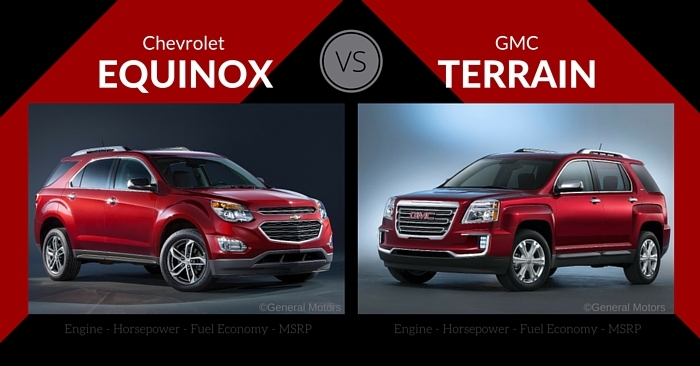 In 2016, truck buyers shouldn’t ignore Tundra or Titan. 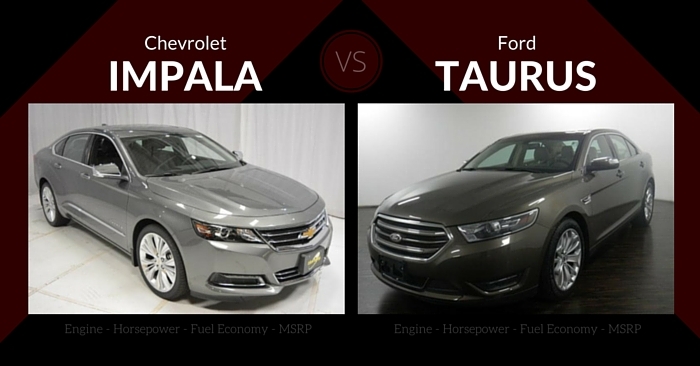 Both trucks are bringing their A game to compete with the big dogs of GM, Ford, and Ram. 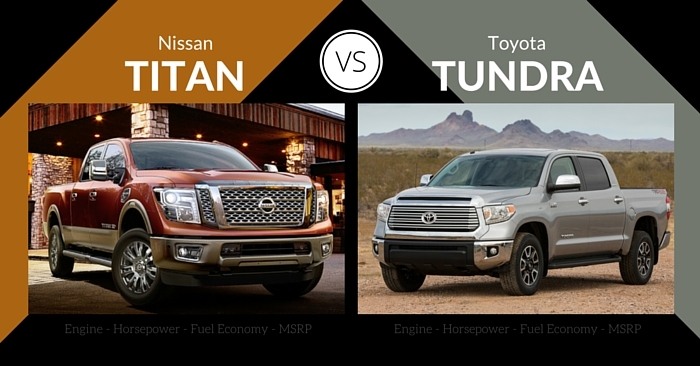 Stay tuned as we eagerly await the full release of the Titan so we can give a full comparison of the 2016 Nissan Titan vs Toyota Tundra. 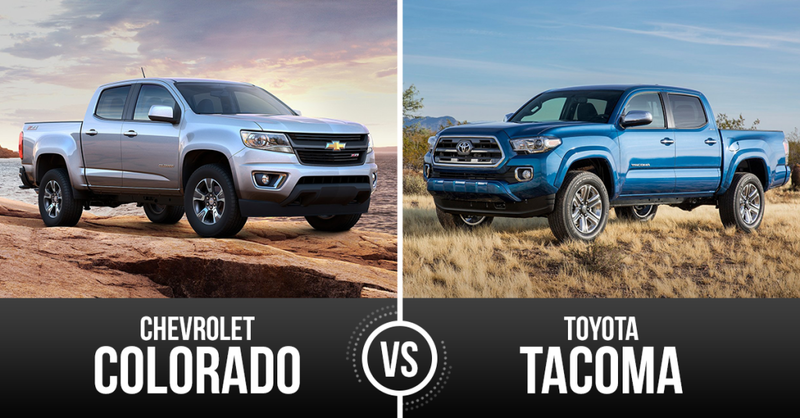 Which truck you would you rather own? Let us know in the comments below!